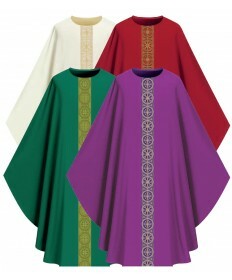 From the pulpit to the choir loft, we have you covered! 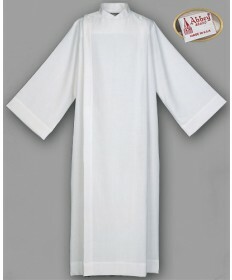 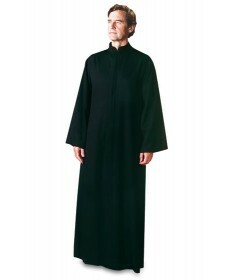 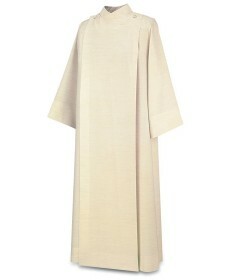 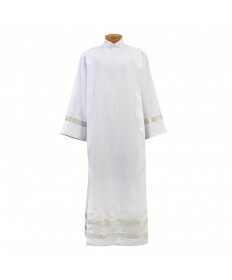 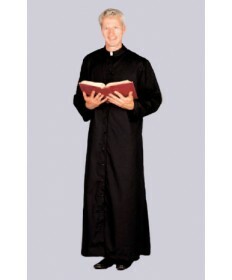 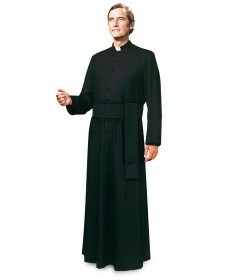 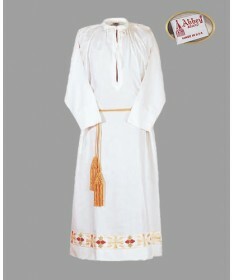 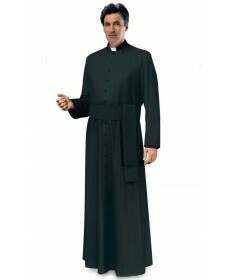 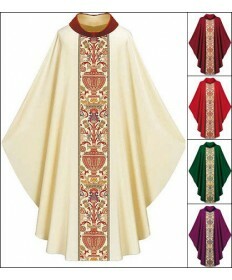 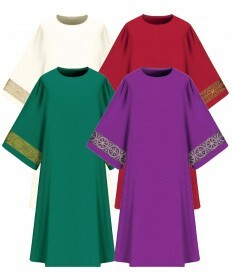 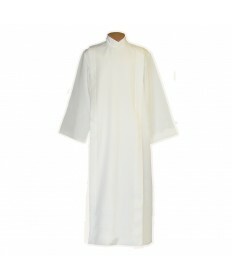 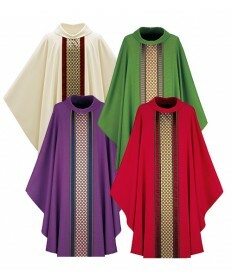 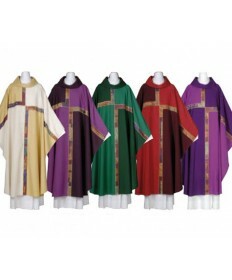 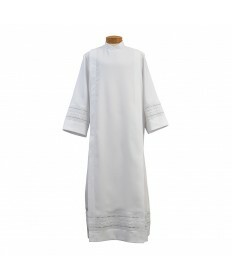 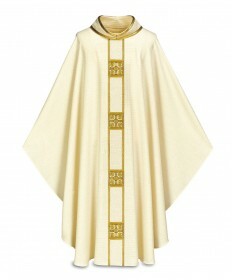 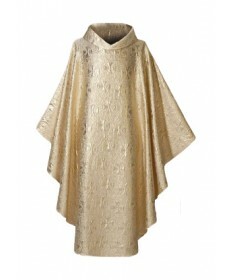 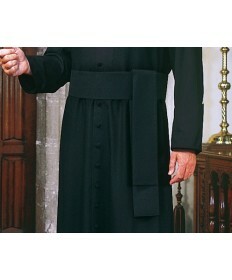 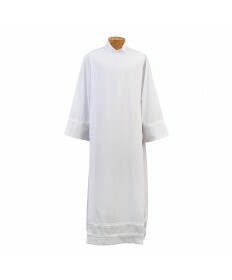 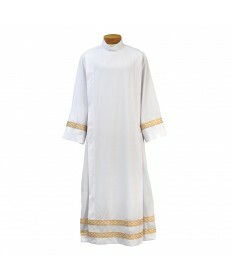 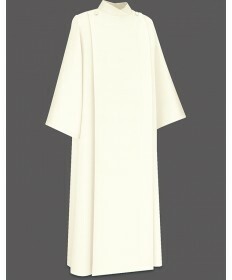 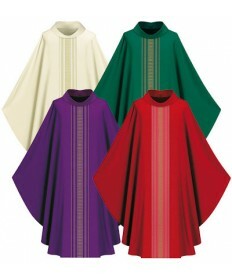 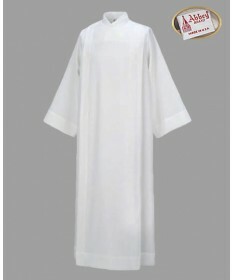 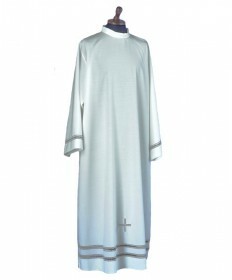 We offer chasubles, dalmatics, albs, deacon stoles, overlay stoles and other vestments from trusted names such as Slabbinck Art Studio, Arte Grosse, Hayes & Finch, Pietrobon, Sorgente and Houssard from Europe or from US companies like Abbey Brand, Beau Veste, Harbro, Murphy Robes and Theological Threads for all liturgical seasons and occasions, as well as vestment hangers to keep them looking beautiful. 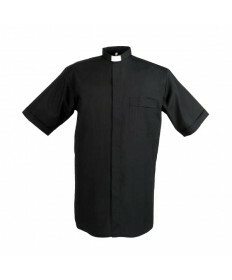 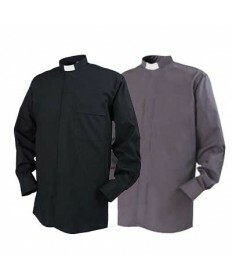 Our comfortable and well-made clergy shirts are available in a variety of Catholic and Protestant styles, with a range of collars and cuff links that will have you looking sharp. 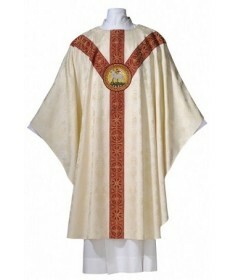 Robes and cinctures can be found to suit any need, and our stylish stoles bear images of crosses, wheat, Chi-Rho, Alpha-Omega, and other rich symbolism. 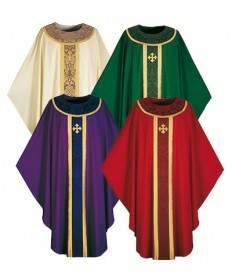 Patron Saint vestments and processional banners made for every Feast Day, just ask one of our vestment consultants.